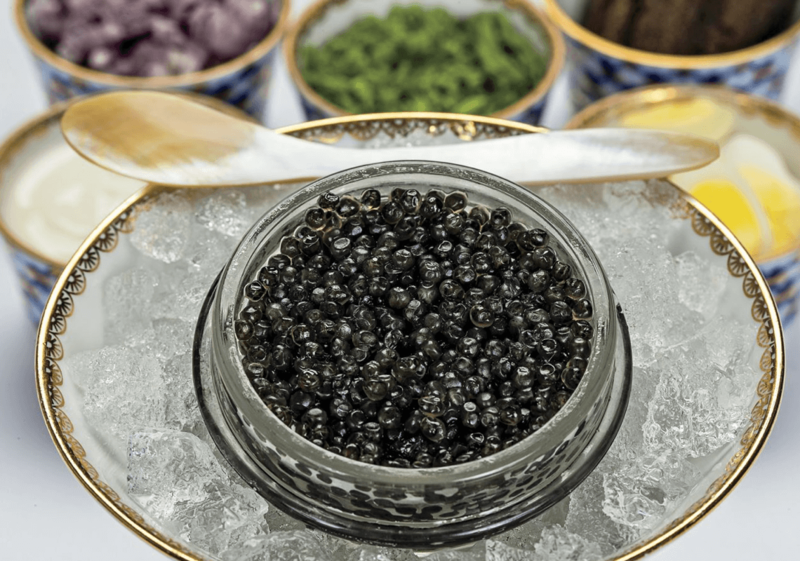 Indulge your taste buds in the divine and delicate flavours of Osetra caviar, from our prehistoric sturgeons, bred naturally on the Iranian shores of the Caspian Sea. Delightfully moreish, discover a tantalisingly gorgeous blend of spirited buttery tones matched with a distinct nutty flavor. Rich in character and the pinnacle of earthly delights, Osetra has been the favoured delicacy of the Imperial families of Russia and Iran throughout the centuries. It is a vision of aesthetic charm, sweeping from deep Autumnal brown to a lustrous light golden hue, with a medium to large grain that is firm and pearl like in appearance, setting just the right tone for such a lavish treat. Claiming primacy over the mythical family of sturgeon caviars, Osetra is defined by a sensual and silky feel, as it pirouettes across the tongue, you will drift into a paradise of scintillating sensations, made ever joyous by its heavenly aroma of bold sea vibes. Slightly stronger than the Beluga due to the Osetra sturgeon swimming in deeper waters. Unlike aqua-farmed Osetra, which dramatically disturbs the taste and texture of caviar, our Iranian Osetra, produced from sturgeons bred in their native environment, is able to simultaneously give pleasure to lovers of subtlety and those with a passion for spirited flavors. 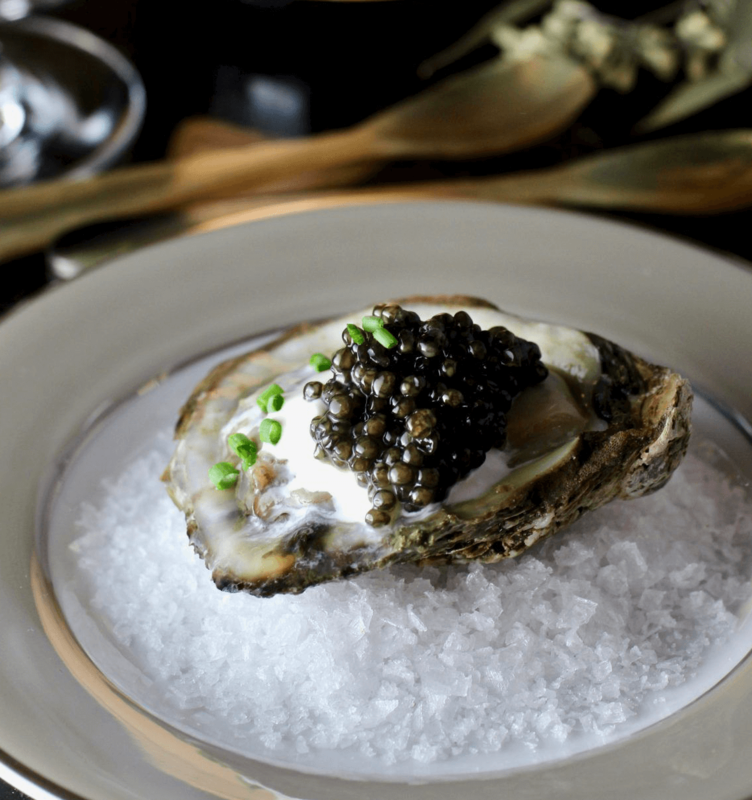 Osetra is hailed as the "Golden Child" of the sturgeon family, because of its popularity. The Osetra sturgeon, known as the Acipenser Gueldenstaedtii, weighs from fifty to two hundred pounds. Embodies traits found in Beluga and Sevruga caviar, making a perfect introduction to the other two. 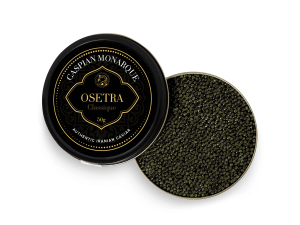 Osetra caviar embodies pure gastronomic refinement. The best Osetra has pronounced pearlescent grains. Our Osetra sturgeons require up to 10 years to mature, giving an attractively ripe feel. It possesses exemplary regal overtones similar on the tongue to Beluga. It offers a magical blend of subtle and distinct fresh flavors. Its delightfully nutty taste is what takes the lead. A breath of clean ocean air, pierced by Autumnal sensations, our Iranian Osetra caviar offers a unique and ebullient experience for those of you looking for a flawless amalgamation of Beluga and Sevruga. 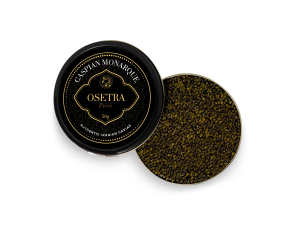 From its golden gossamer haze to its delightfully pronounced taste and seductively soft yet firm texture, Osetra is truly impossible to resist. Our sturgeons are perfectly nurtured, able to grow to maturity, indulging in a wealth of crucial nutrients and minerals, that have been part of the precious ecosystem of the Caspian Sea for nearly 250-million-years. Breeding the sturgeons in their natural territory renders a taste and characteristic that one can just not achieve using other methods. For here you will experience a symphony of sensations, something that has been experienced by Shah’s and Sultans alike for centuries past. Working with local fisherman and highly trained artisans, we produce our Osetra sustainably in the fresh waters of the Caspian Sea on the shores of Iran, carefully and neatly extracting the eggs, when the sturgeons have reached the exact age of maturity, and these edible jewels have achieved taste and nutritional harmony. Our Osetra sturgeons, which are pure and unhybridized, thus retaining their ancient reinvigorating qualities, so renowned and sort after by the world's top chefs and caviar connoisseurs, contain all the key ingredients for a healthy body. A mere 1g of our Osetra will release into your body an abundance of nutritional goodness. A magnificent source of Riboflavin, Pantothenic Acid, Calcium and Phosphorus, our Osetra is also packed with Protein, Vitamin D, Vitamin B12, Magnesium and Selenium et al. The Osetra or Russian sturgeon is part of the prestigious and prehistoric Acipenseridae family, native to the Caspian Sea. The subtle aromas and diverse tastes one experiences from Osetra can only be found in sturgeon bred in this rich environment. 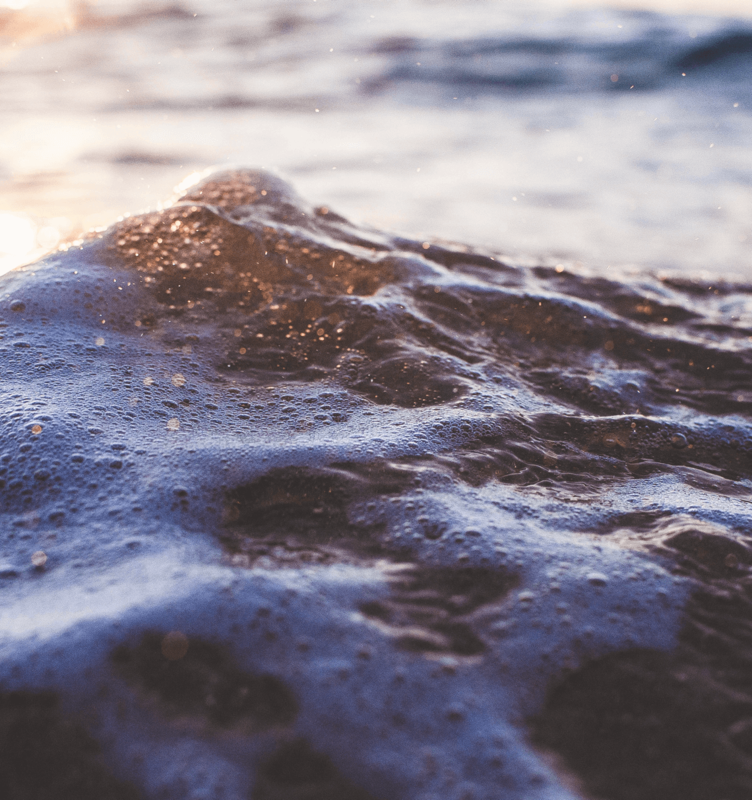 Why is Osetra Best From the Caspian Sea? For time immemorial, the Caspian Sea, with its perfect climate and diverse bioculture, has provided sturgeon species with a wealth of nutrients that give it the strength and vitality to produce the perfect caviar. The Osetra sturgeon, as well as its other caviar producing cousins, have been a part of the Caspian sea for millions upon millions of years. Similar to Beluga, grading for Osetra is comprised of 8 components - uniformity, size, color, maturity, separation, fragrance, lucidity and firmness. The eggs from the Osetra sturgeon differ in hue from lightly golden to deep brown. The rarest of Osetra is golden Osetra, known as "Royal Caviar". Osetra types differ slightly. Iranian osetra remains the most prestigious, embodying the perfect marriage of taste and aesthetic quality. However, Osetra is a broadly bred caviar, with its second biggest breeder being Russia, who traditionally stand shoulder-to-shoulder in quality with Iranian Osetra, yet today, breeding is done by a variety of other countries, using aquafarms. Traditionally uses the Malassol Method of treatment, limiting salt to a minute degree. Scientifically regarded as producing the best variant of Osetra. Bred on the shorelines of Iran in the Caspian sea. Defined by a rich buttery taste and nutty overtones, with a creamy texture. Has an impeccably clean finish. Offers a distinct tenderness which makes it prized by connoisseurs. Traditionally uses the Malossol Method when bred on the Russian shores of the Caspian Sea, but in aqua farms often uses more salt for preservation purposes. Often more eclectic in colours, depending on where it is bred, such as Russian Osetra Karat Caviar Black, which is bred in Israel. The word Russian can be used even when the Osetra sturgeon is not bred in the Caspian Sea. Russian Osetra can sometimes be subject to interbreeding with other sturgeon species. It’s unable to determine the nutrient value, as aqua farms can have differing effects on the sturgeon. Can range from tender to hard. Like with its elder brother Beluga (Osetra being second in price only to Beluga) it’s difficult to discuss buying, and much better to talk about an investment in a luxurious experience. Because with us, you will be getting the most luxurious experience and the greatest quality on offer. Prices are determined through the size of the roe and colours, which all form part of the complex grading process, previously discussed. 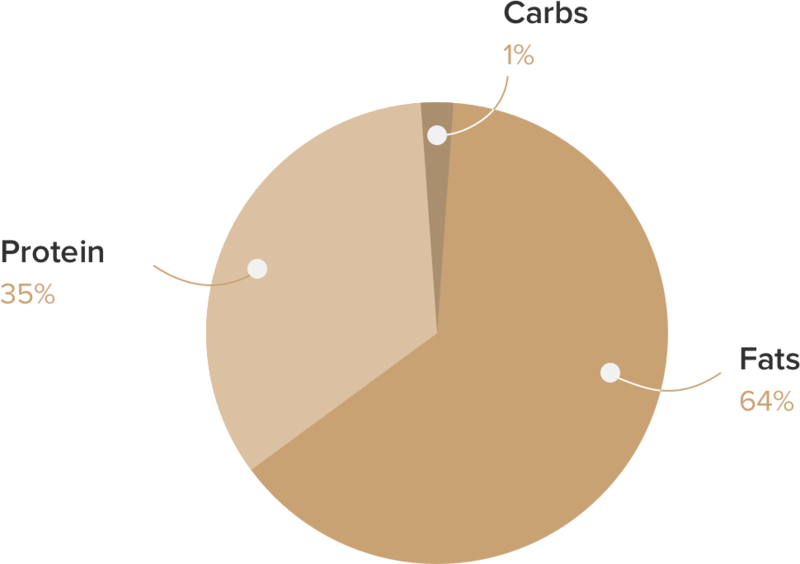 Myriad other components that go into making Iranian caviar exceptional are also taken into consideration. 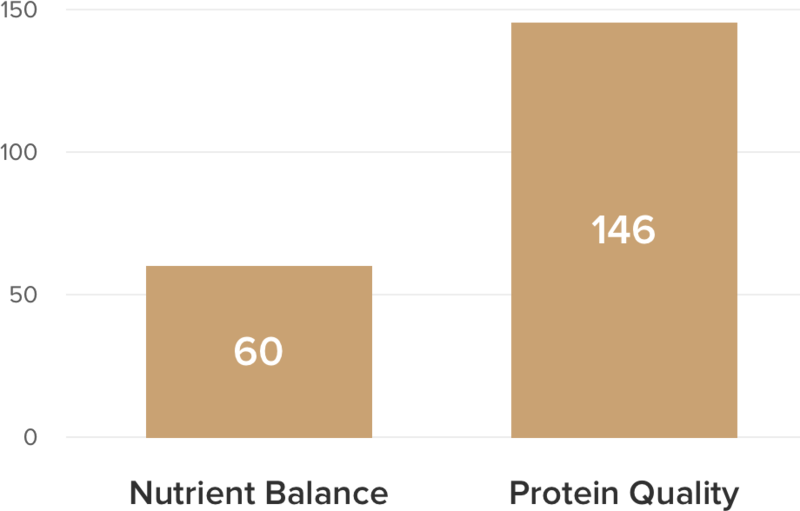 With our exceptionally ethical and sustainable methods of breeding, the price is inconsequential to the vast amount of value and rich quality that is inside each fresh box, which start at 20g and go up to 500g.